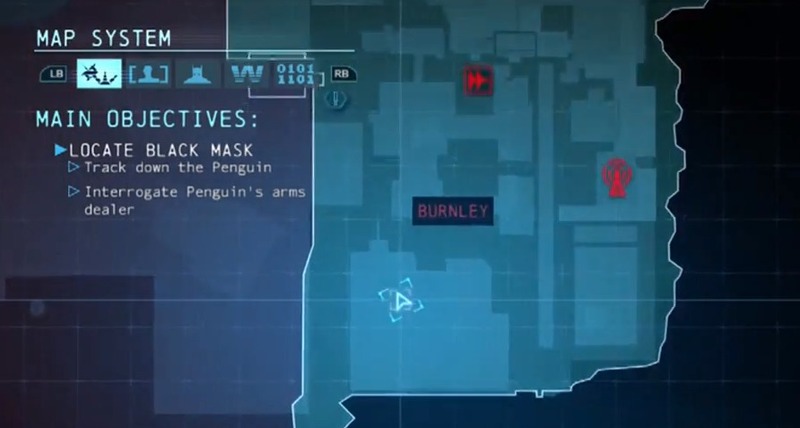 To get 120,000 XP in 15 minutes and be able to buy all upgrades at the beginning of the game, go to Burnley. Go to the indicated location on the rooftop, and let the enemy kill you so you are saved at this location. When you spawn after dying, use the grappling hook to go back to the rooftop, and silent takedown the first three enemies. Then, silent takedown the fourth enemy with a Knockout Smash (press X) to get a total of 8,000 XP. After getting the XP and the "Saving..." icon disappears at the bottom of the screen, pause the game and select "Restart" to start from the last checkpoint. Repeat this process as many times as desired. Dupa descarcarea si dezarhivarea programelului ce va ajuta sa trisati in joc, va trebui sa il rulati, urmand sa intrati in joc si sa folositi tastele corespunzatoare efectului dorit. Unele trainere necesita si activare prin apasarea tastei Insert in joc.